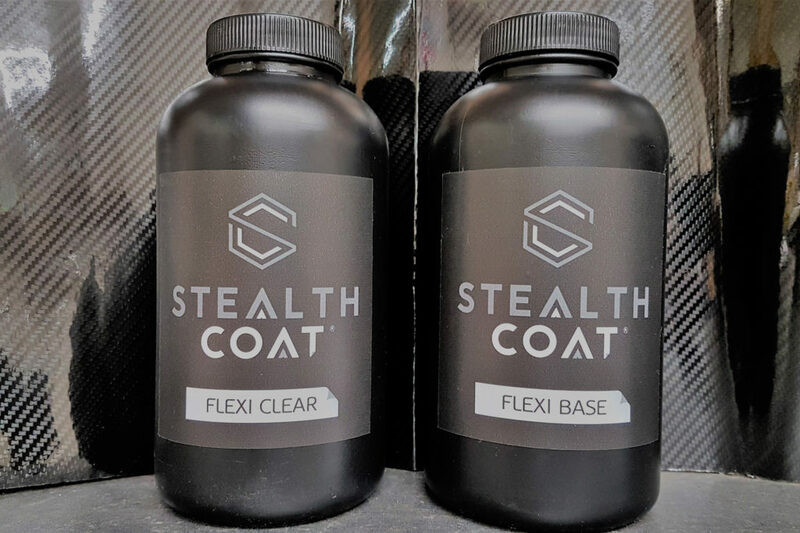 Stealth Coat® is a advanced polymer paint protection spray coating. Most importantly it is indistinguishable from the original paintwork. It offers a smooth yet tough exterior shell-like finish combining the latest advancements found in modern sealants and adhesives. You can also completely change the colour, look and feel of your vehicle, while also protecting the factory OEM finish. This liquid wrap will not only protect your vehicles body work but it also enhances its appearance. It is a fully removable coating capable of replicating OEM factory finishes or show winning paint finish. Another amazing aspect of Stealth Coat® is how it caters for colour changes. Your only limitation is your imagination. You can have any colour with any finish and all without effecting the original paint below! The colour change process adds a few extra layers to the process and gives incredible custom results. First the polymer coating is applied before individual colour is painted on and the final top coating is applied to lock in and protect the new colour underneath. If you desire another change or want to revert the car back to its original paint it can be peeled off just as easily, leaving no marks or residue. Database of 98% Manufacturers colours are available and also custom colours,candy pearls and special colour changing shift colours are available. With the popularity of cyclists on the increase and with more and more road cycling clubs around the country. 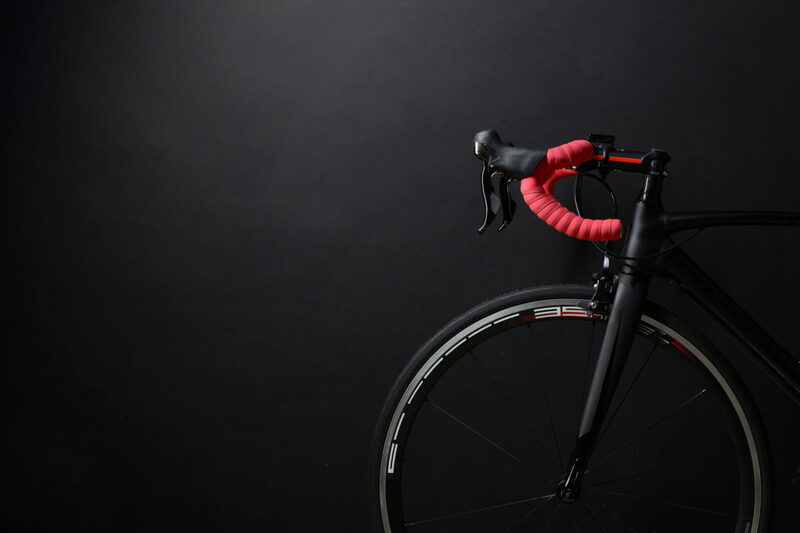 The demand for bespoke frames and forks are now the standard. 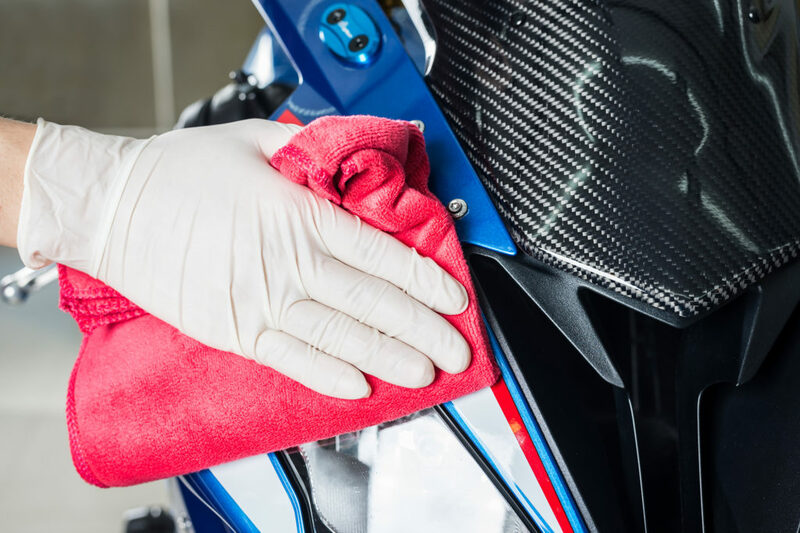 Motorbike tanks, side panels, fenders, headlights and even motorbike helmets will all benefit from paint protection. this means you get optimum protection against chips and scuffs.